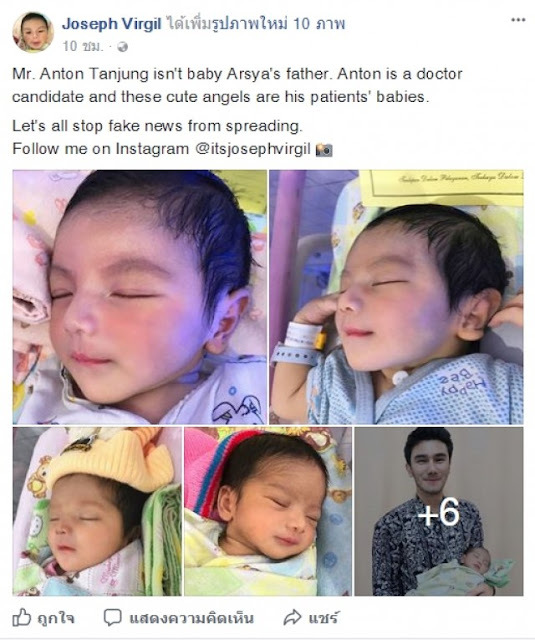 ” Mr. Anton Tanjung isn’t baby Arsya’s father. 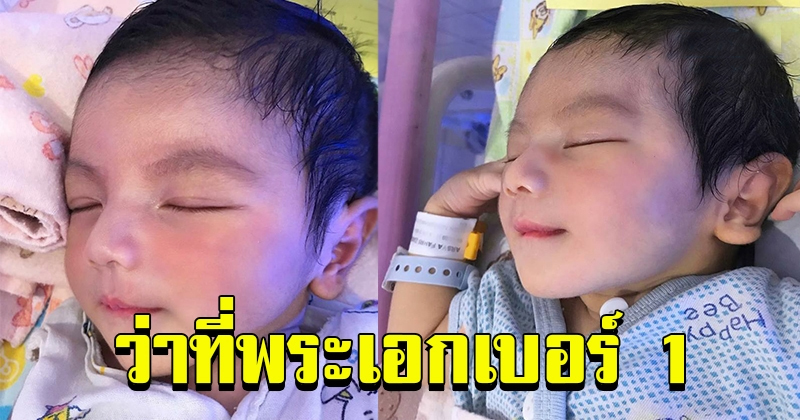 Anton is a doctor candidate and these cute angels are his patients’ babies. Let’s all stop fake news from spreading.